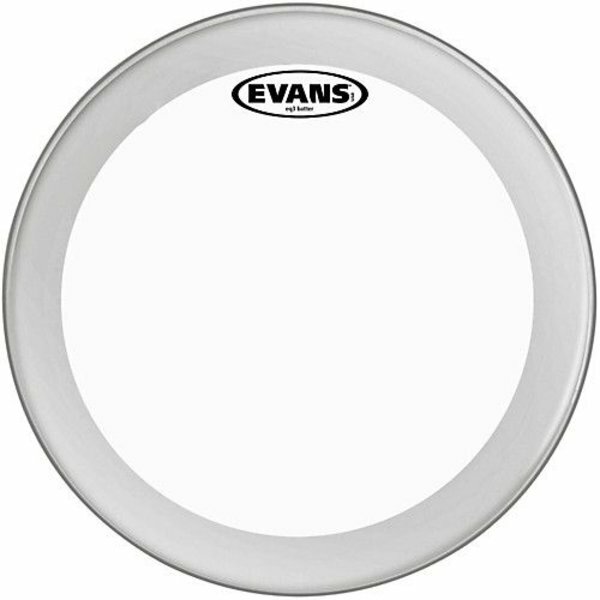 Home Evans EQ3 Clear Bass Drum Head 24"
Evans EQ3 Clear Bass Drum Head 24"
$46.95 This may be in stock for quick delivery; please call! Evans clear EQ3 series features two plies of 6.5mil film and provides a controlled low-end rumble and focused attack. Its articulation and endurance make the EQ3 especially suitable for live playing and will not distort under heavy hitting. An internal overtone control ring with a removable muffle ring make for extreme articulation and ultimate endurance.